As mentioned above, there are 5 separately regulated investment marketplaces and we feel all of the financial products within these marketplaces should at least be considered within a client’s investment planning approach. 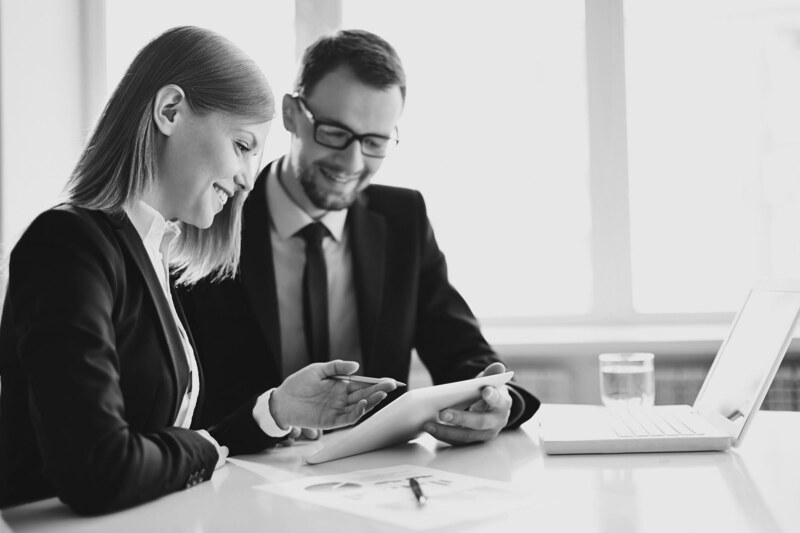 While this seems like a very simple concept, one of our main concerns is that too many advisors only recommend products that they are licensed to sell and because these advisors are not licensed to access all of the investment products in the 5 investment marketplaces, in too many cases, advisors are recommending financial products that are not best suited for the client. Think of the banks, they always want you to invest in their mutual funds, which may very well be in the banks best interest, but these products may not be in the client’s best interest. 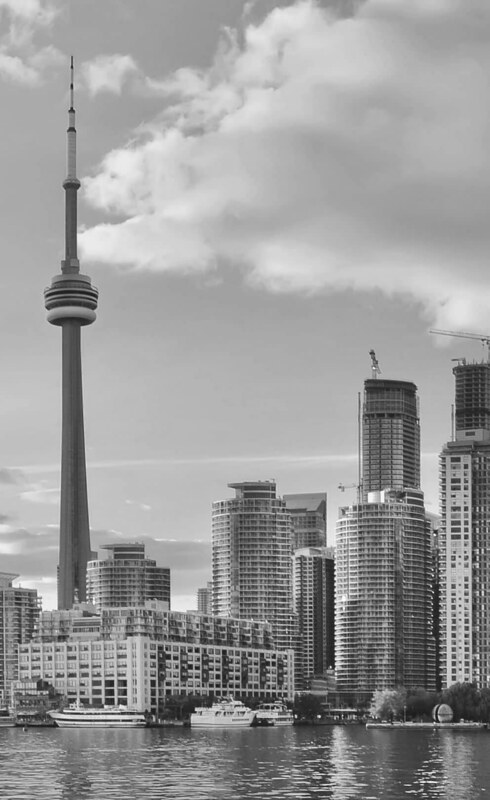 I’ve never heard of a bank recommending either a private equity investment or a real estate income trust or even holding mortgages in your RRSPs, even though these types of investment strategies could very well be suitable for many investors. 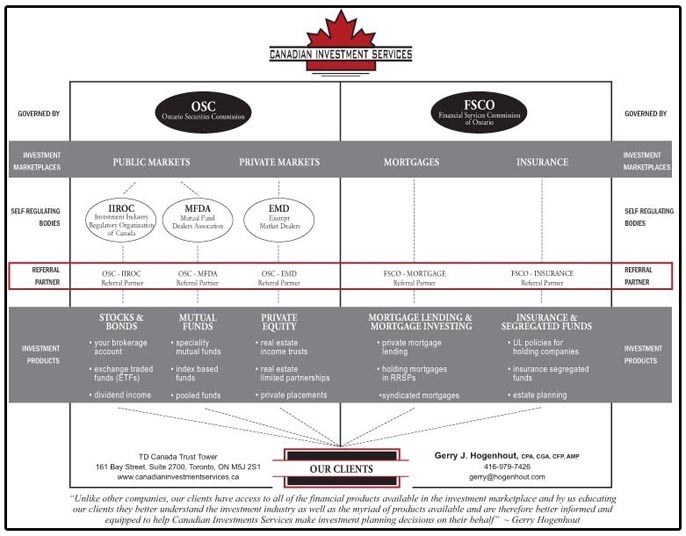 The only way for a client to really receive unbiased financial advice is to obtain that advice from an experienced investment planner who uses a referral platform to access all of the above-mentioned investment marketplaces and that is exactly how Canadian Investment Services provides investment planning services to their clientele. This type of structure allows better access to not only all of the investment marketplaces but allows access to many different real estate related investments which we feel better suits a large number of our clients investment needs (when you better understand the accompanying Helping You Understand The Investment Industry chart you will realize that the favored real estate investments come from the Private Equity and Mortgage investment marketplaces and not from the Stocks and Mutual Fund investment marketplaces). Our best client is an informed client so once our client better understands the 5 separately regulated investment marketplaces we are in a much better position to implement investment planning strategies on their behalf. With the help of our proprietary financial planning software called Financial Vision, which provides a very simple and easy to read lifetime financial projection, our client has a very clear picture of their overall finances throughout every stage of their life (we also use Financial Vision for creating the same financial projections for holding companies and trusts).